The future is bright for Utah’s tech sector as job opportunities are rapidly growing across the state. But currently, women hold less than one-fourth of jobs in science, technology, engineering, and math. Without more STEM opportunities for women and girls, women will continue to be left behind in technology professions. 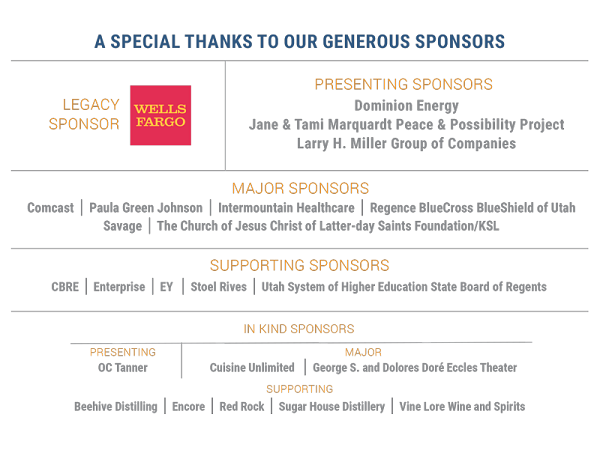 Please join United Way of Salt Lake at the 2018 Power of Your Purse fundraiser and gala. 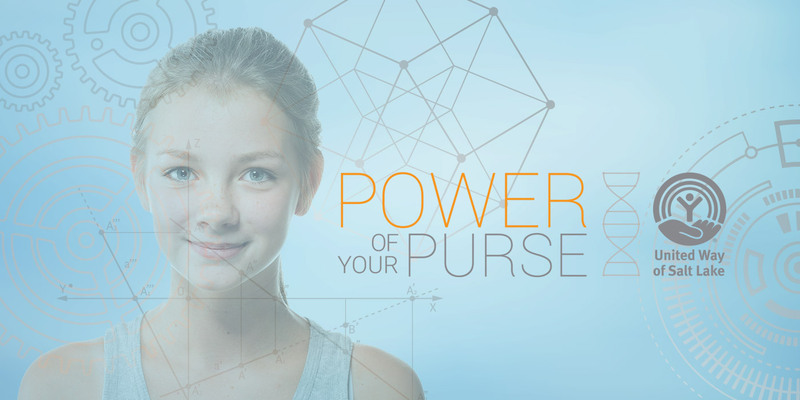 You can support STEM learning opportunities that will spark a passion and help ensure more women and girls can explore all career possibilities! You can help build the next generation of women leaders in tech! More teachers access professional development opportunities so they can teach STEM in the classroom. Create more STEM learning opportunities in schools. Support existing STEM activities in schools by providing new technology, software, and STEM-related learning materials. 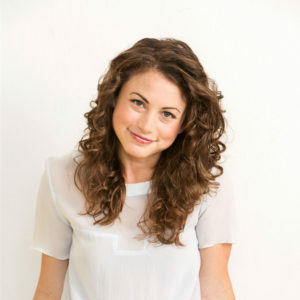 Debbie Sterling is the Founder and CEO of GoldieBlox, an award winning company on a mission to "disrupt the pink aisle" with toys, games, and media for girls. Debbie is an engineer, entrepreneur, and one of the leaders in the movement toward getting girls interested in science, technology, engineering, and math. She was named TIME’s "Person of the Moment,” Business Insider’s "30 Women Who Are Changing the World,” and was recently added to Fortune Magazine’s prestigious “40 Under 40” list. In early 2015, Debbie was inducted as a Presidential Ambassador for Global Entrepreneurship and honored by the National Women’s History Museum with a “Living Legacy” Award for her work to empower girls around the world. Debbie received her degree in Engineering at Stanford University in 2005 and currently lives with her family in San Francisco. 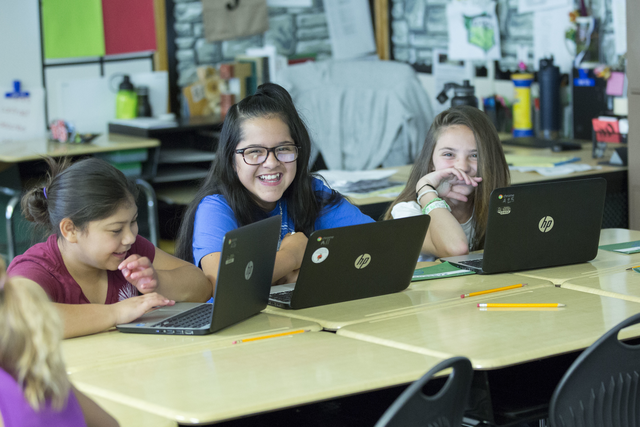 "Linda sat alone at a desk in the front row of a South Kearns Elementary classroom, her rounded rectangular glasses reflecting her laptop screen that displayed the latest project for her storytelling through coding class."